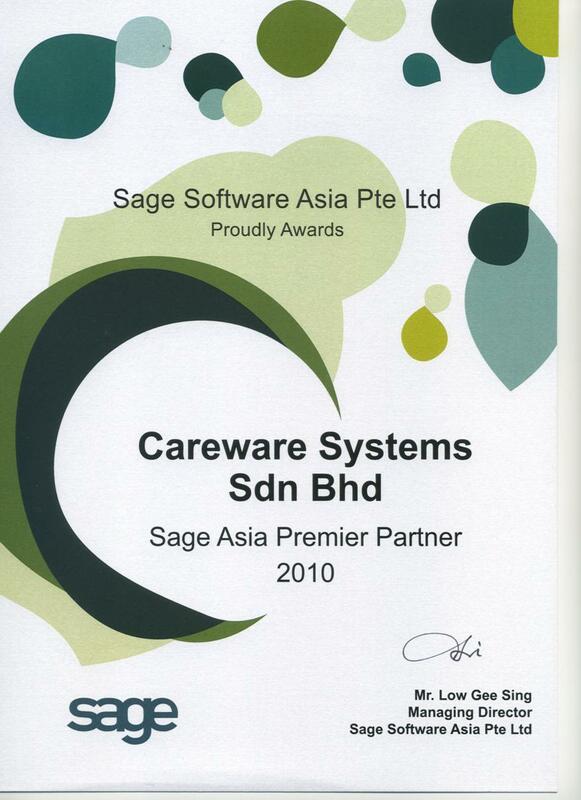 Careware Systems is honour to receive the Sage ERP Accpac's top Business Partner for Malaysia again for the year 2010. 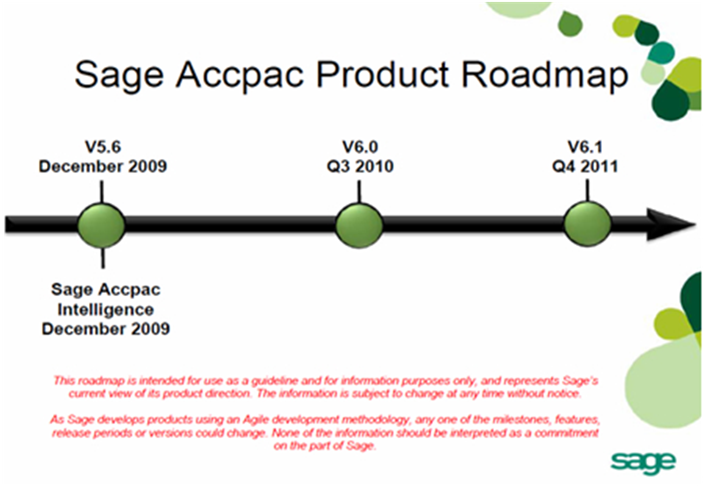 Careware has been consecutively five years in the running the Sage ERP Accpac’s Top Business Partner in Malaysia and they once again received the title of Sage ERP Accpac Asia Premier business partner. “Being number one position is no easy feat, but remaining number one is even harder as everyone is gunning to topple you. 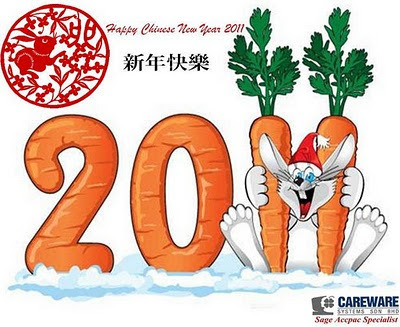 But thanks to our dedicated staffs both in sales & supports, amidst a difficult market scenario we are able excel. 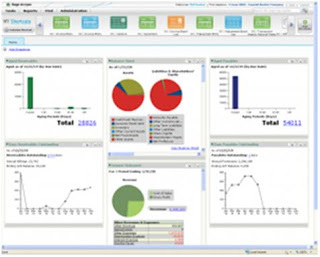 The other key factor for our success is One 1Solutons concept that we offer to our clients, a total solution from consulting, training, support, development, and planned maintenance we offer which differentiates Careware from other business partners and enable to us to deliver a Total Solution for Peace of Mind to our clients. The other keys factor is our domain experience in the project & manufacturing segments where we compete aggressively against other brands of ERP in Malaysia says Robert Tan, Managing Director of Careware Systems. A big thank you to all our valued customers and staffs and may 2011 be another year of bountiful harvest for us all. 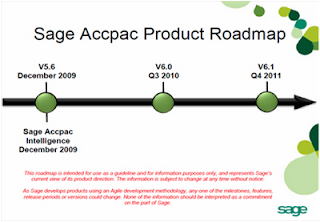 Careware Systems Sdn Bhd has been for more than two decades a Sage Accpac ERP solution provider. She specializes in Verticals market such as project / Services & manufacturing and is consider the manufacturing master in Sage Accpac ERP. Careware Systems Sdn Bhd has been awards winners since 1990 from Computer Associates he previous owner of Accpac software. She was awarded the Asia number 1 Business Partner by Sage for 2008. The Sage Group plc is the number one supplier of accounting and business management software solutions for SME and the third largest supplier of business software in the world. It comprises market-leading businesses throughout Asia, Australia, North America, Europe, United Kingdom, and Africa .The Sage group plc has over 5 million small and mid-sized customers in 55 countries and nearly 15,000 staff.